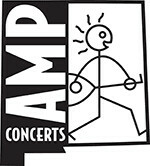 Tickets are $20 in advance, $25 day of show (including all service charges). Student tickets are $15 advance, $20 day of show (including all service charges). They are also available by phone through Hold My Ticket at 505-886-1251. We have just a few tickets left for tonight's show! We still have tickets available for Saturday, so jump in and pick those up before they are gone too! 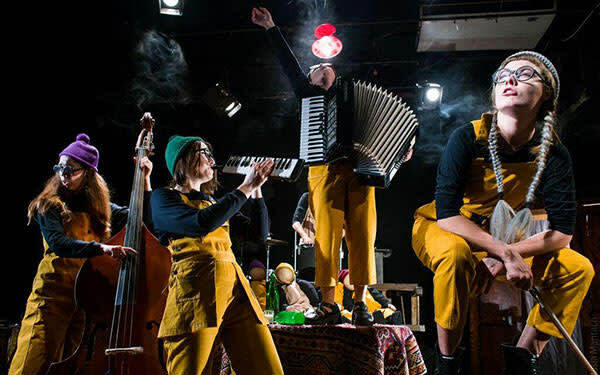 This is the context for TseSho?/What's That?, a super-charged puppet cabaret of real time events and Facebook feeds, iconic Ukrainian poetry, catchy vamps, and improvised action. Rambunctious and audacious, the piece questions through the intense lens of childhood. How do we understand? Who are we in a time of sensationalized information and deceptive surfaces? Where is our place in our world and in history? What's That? 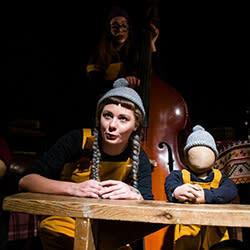 A production of the breakthrough Teatr-Pralnia (Laundry Theater) with Ukraine's leading contemporary hub, CCA Dakh, directed by theatrical disruptor, Vlad Troitsky. The presentation is part of Center Stage, a public diplomacy initiative of the U.S. Department of State's Bureau of Educational and Cultural Affairs, administered by the New England Foundation for the Arts in cooperation with the U.S. Regional Arts Organizations, with support from the Doris Duke Foundation for Islamic Art, and the Trust for Mutual Understanding. General management is provided by Lisa Booth Management, Inc. 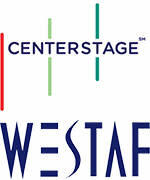 This performance is also made possible in part by a grant from the Western States Arts Federation (WESTAF).